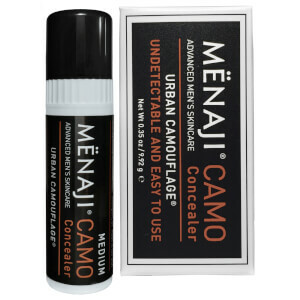 Shop a range of understated cosmetics & camouflage makeup for men with Menaji at Mankind. 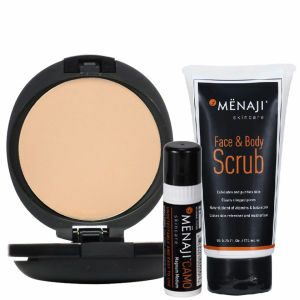 If you're looking for a helping hand to look fresh each day, the MENAJI cosmetics range at Mankind may be just what you're looking for. 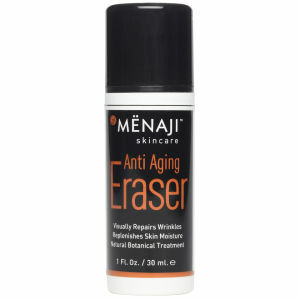 Concealers and make up for men doesn't have to be daunting, if you know what you're doing! Take a look at our blog post that features a guide to getting your daily camouflage right. 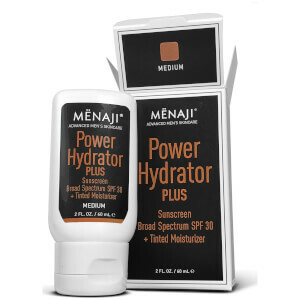 Whether you're after a light coverage to hide a few blemishes, or need to go full throttle to disguise under-eye bags, the MENAJI range should have your perfect partner here at Mankind. 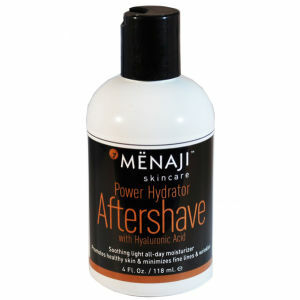 Available in a range of shades to suit most skin tones, you can enjoy easy to use essentials to look fresh at all times. 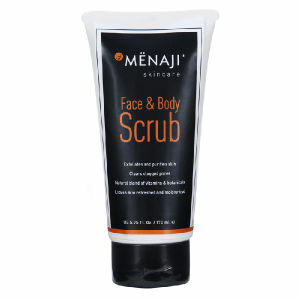 Menaji have found the secret to getting the right balance between natural and masculine skin. 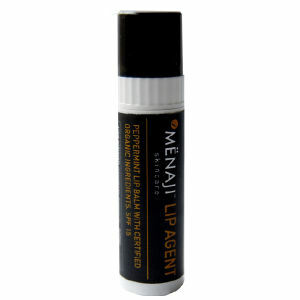 Menaji Skin Camouflage products are subtle and undetectable to help you feel confident and unified. 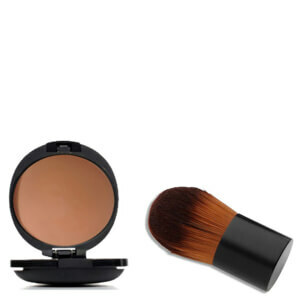 Presented in an easy to use stick form, the Skin Camouflage for Men is easy to match to a range of skin tones and quick to apply. 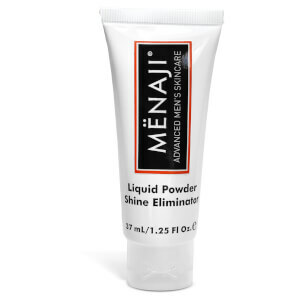 Simply dab a little product to areas of concern and blend in to your skin with your finger. 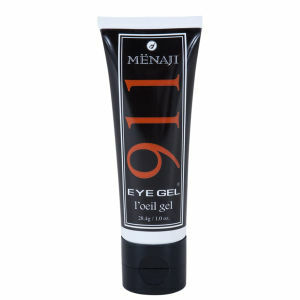 If applying to your undereye area, remember that this area has thinner skin, so be careful not to rub product in to this section too hard and gently blend out to match your skin tone.